Materials: flat floor, wall or door, ruler. Place a ruler on the floor against a flat wall, ensuring that the ruler markings contact the wall at 0mm. (If the ruler has a margin that prevents this, be sure to add the margin to the final length measurement.) 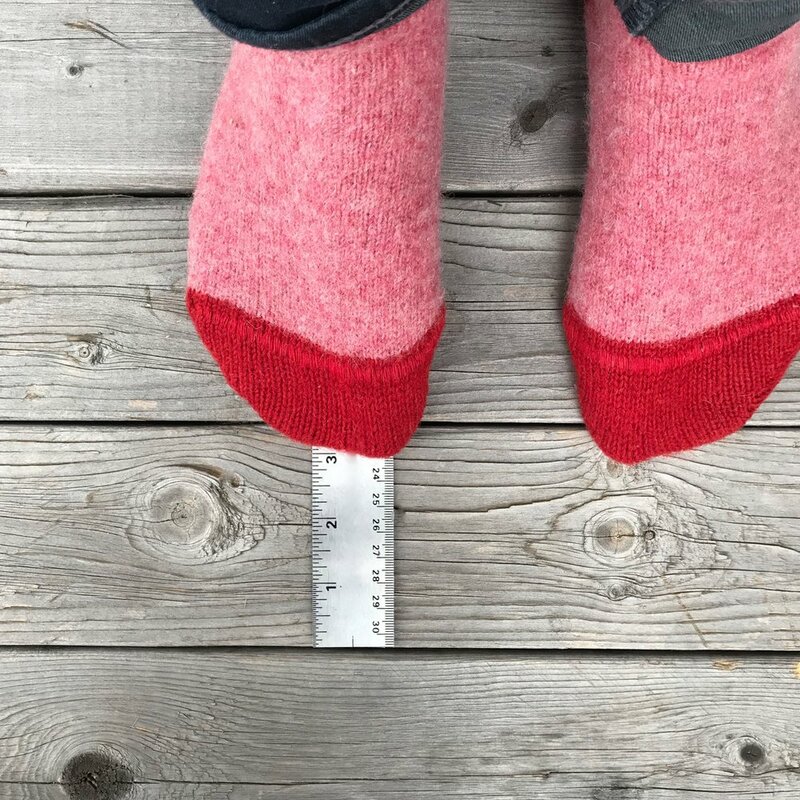 Stand on top of the ruler with your right heel against the wall and the longest part of your foot over the millimetre measurement. Record this measurement in the order form when prompted: e.g. (Foot Length (R/L): 231mm / 233 mm). Repeat with your left foot. Materials: flexible tape measure, or string and ruler. The next steps are easier with a helper, but can be done alone. Place the tape around the joint of your right foot, this is the point where it flexes. 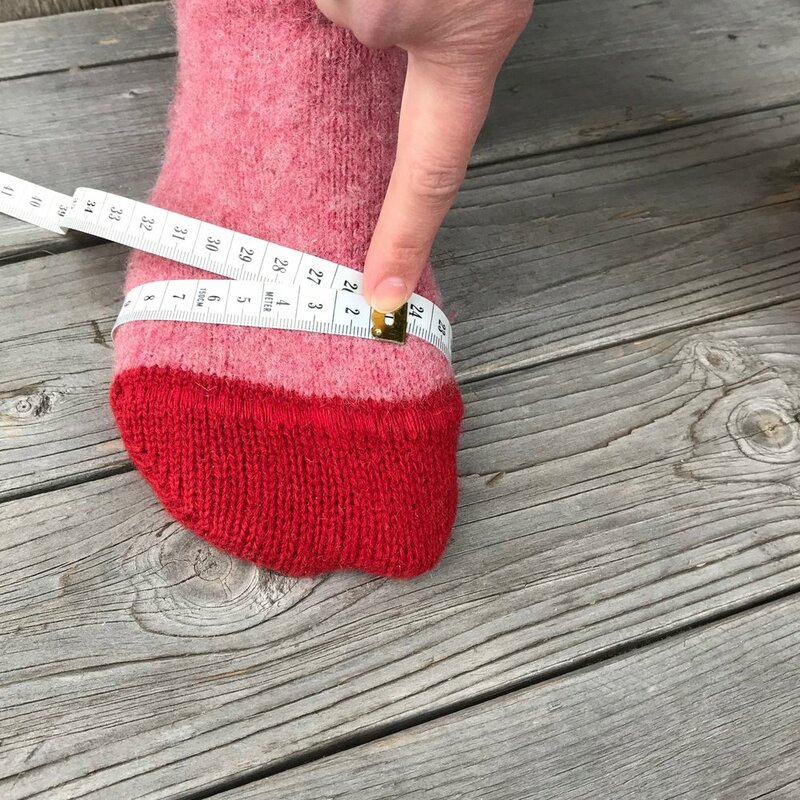 The idea here is to measure your foot at the widest point, do this by taking the measurement around the bone behind your big toe and the bone behind your little toe. Pull the tape firmly but not tightly, crossing at the top of the foot so an accurate measurement can be taken. Record this measurement in the order form when prompted: e.g. (Joint Measurement (R/L): 230mm / 234 mm). Repeat with your left foot. Place tape around the instep of your right foot, midway between the joint and where your foot meets the front of your leg. Feel for the pronounced solid lump on top of the instep and place the tape over this lump at the angle as the joint measurement. Pull the tape firmly but not tightly, crossing at the top of the foot so an accurate measurement can be taken. Record this measurement in the order form when prompted: e.g. 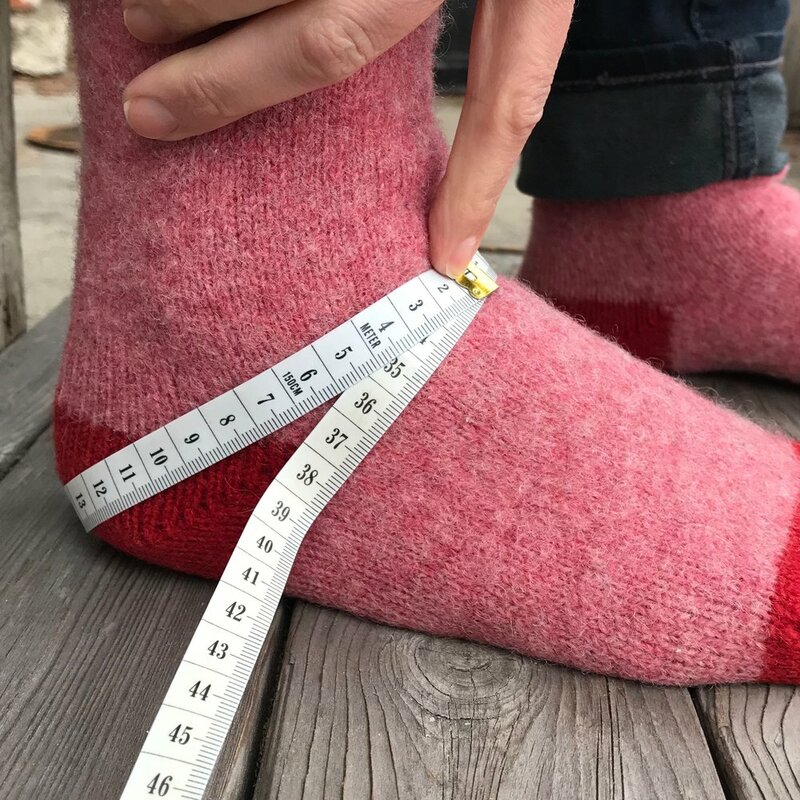 (Instep Measurement (R/L): 235mm / 235mm). Repeat with your left foot. Place tape around the back of your right heel just under the swell of the foot, and up around the point where your foot meets the front of your leg. 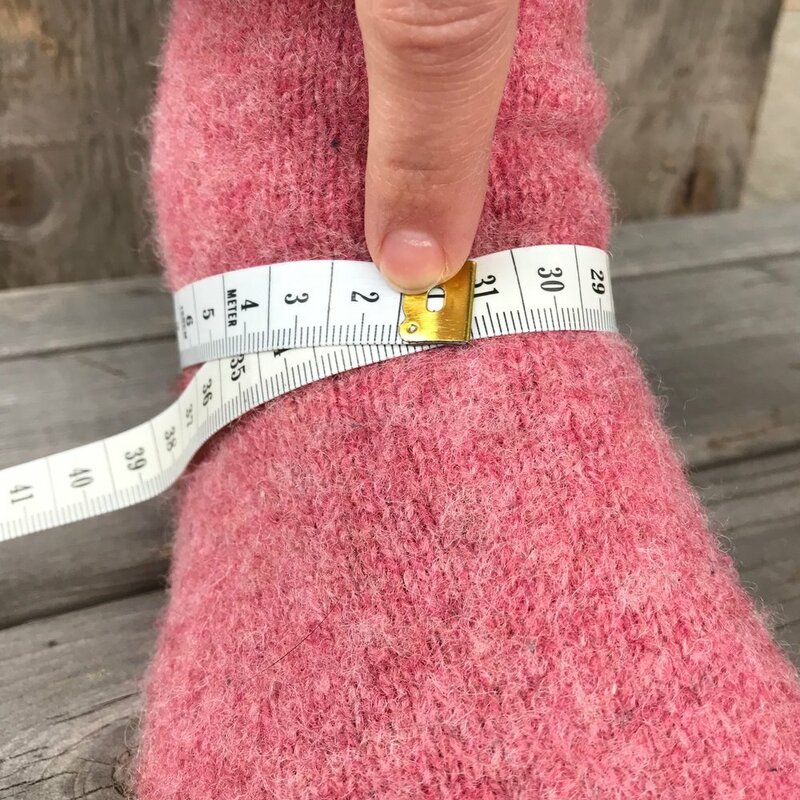 If using a measuring tape, ensure that it curves smoothly around the heel. Pull the tape firmly but not tightly, crossing at the top of the foot so an accurate measurement can be taken. Record this measurement in the order form when prompted: e.g. (Short Heel Measurement (R/L): 308mm / 310mm). Repeat with your left foot.